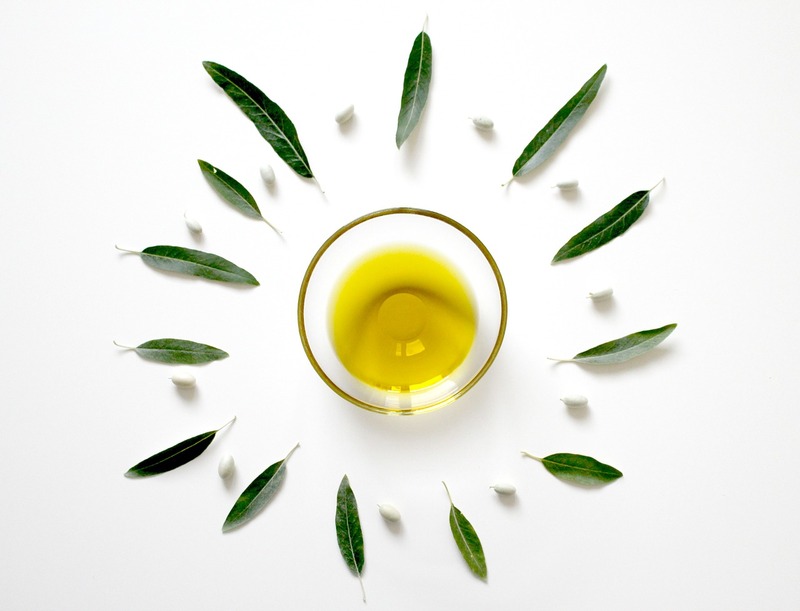 ​Like other olive-based products, olive leaf tea finds its origins in the warm climate of the Mediterranean. Thousands of years ago this different herb was already being used for a wide variety of medicinal tasks, and today scientific evidence has grown to support several uses of olive leaf extract and tea. What is Olive Leaf Tea? Is Olive Leaf Tea Safe? 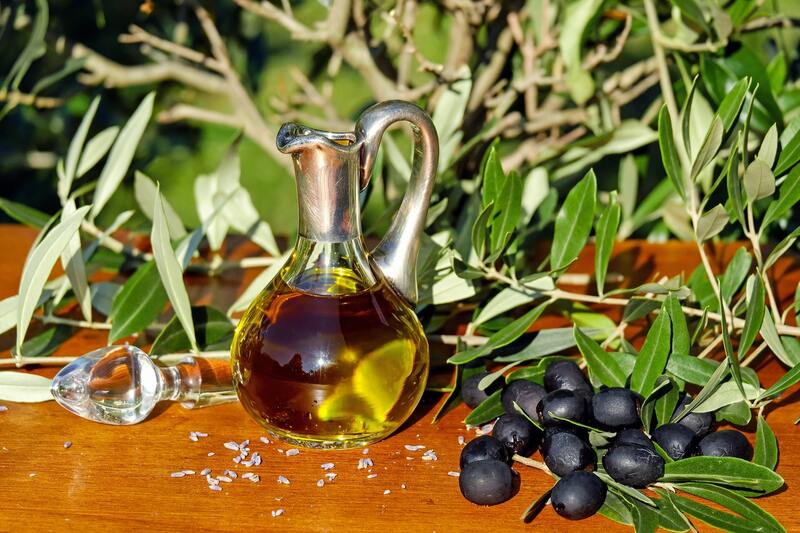 While most people are familiar with olive oil and its numerous health benefits, far fewer people have heard of olive leaf or its potential benefits. This unique herbal remedy is relatively unknown today, but its history dates back to ancient Egypt. 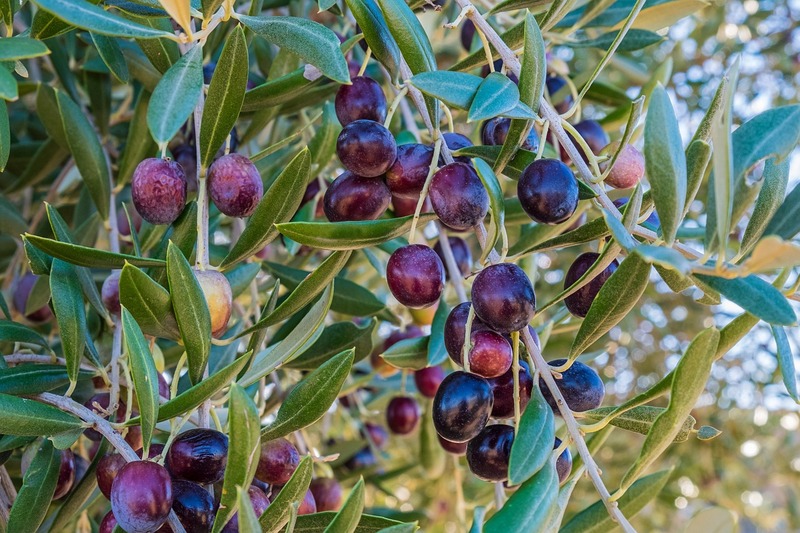 From the Mediterranean, the use of olive leaf spread throughout Europe. Today it is available across the globe. Humans have been using olive leaves to promote good health and general wellness for thousands of years. But what exactly is olive leaf and how does it become tea? 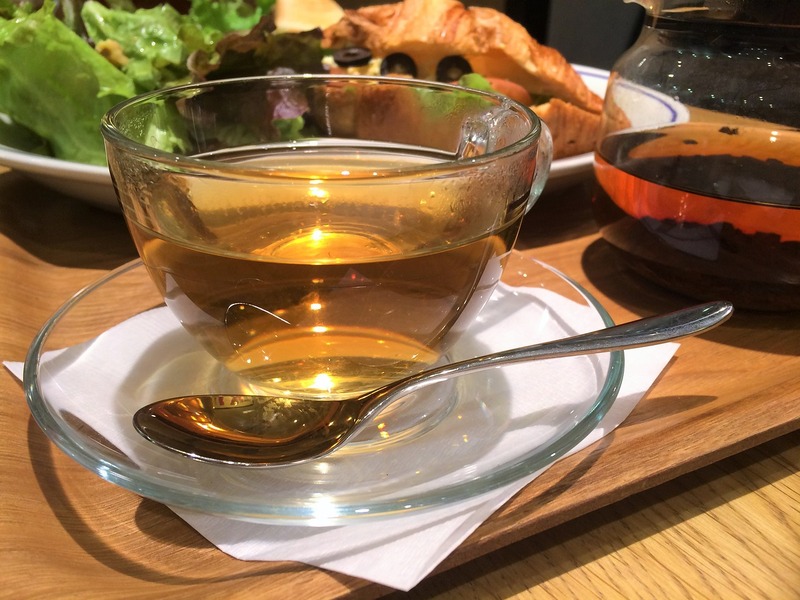 As the name suggests, olive leaf tea is derived from the leaves of the olive tree itself. However, in contrast to its straightforward name, this herbal tea contains both olive leaves and some bark from the olive tree itself. After harvesting, these components are dried to prevent spoilage. This distinctive tea is available in both loose leaf and pre-bagged varieties. Like many other herbal teas, this product features a strong flavor profile. In general, the taste is described as both bitter and astringent. But, many users enjoy this natural remedy by offsetting its unique flavor with honey and lemon. 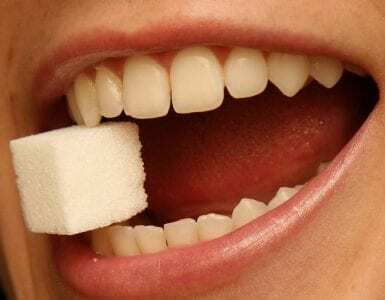 Thanks to modern clinical research, we can now identify a few chemical compounds in this ancient herbal remedy that make it such a medical boon. 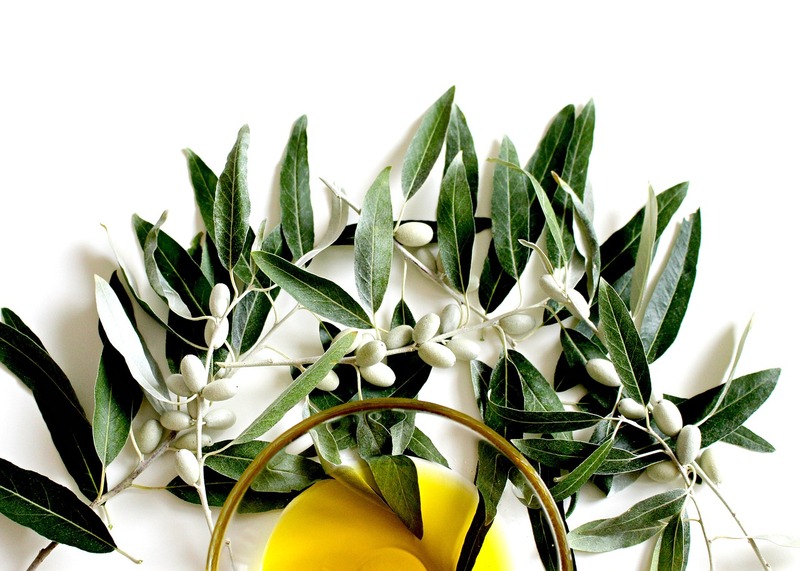 Individually, olive leaf products are rich in hydroxytyrosol and oleuropein. Together these bioactive antioxidants work together to improve and maintain health and wellness. 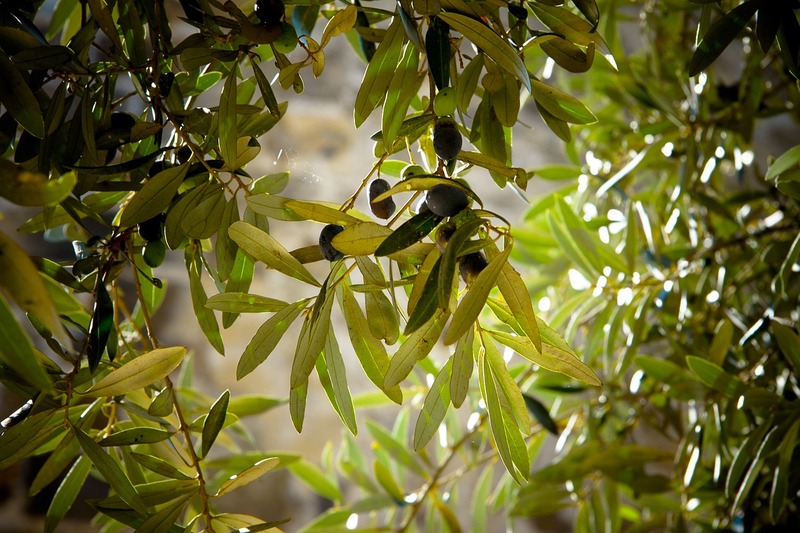 The first documented medicinal use of olive leaf comes to us from the 1800s. During this time, ground up olive leaves were commonly used to treat fevers and symptoms of malaria. While this herb has been a favorite in the Mediterranean medicine for thousands of years, it wasn’t until the 1900s that the rest of the world became more aware of is potential power. In addition to the medical benefits listed above. This herbal remedy is relatively affordable when compared to some other treatments, and accessible to many individuals. Plus, when used regularly, this treatment can protect brain health throughout the aging process and even help with arthritic pain. Many users report that this product provides them with increased energy levels despite being a caffeine-free substance. As a bonus, some people also enjoy diminished food cravings and a subsequent boost in weight loss when using this tea. All in all, the potential benefits of this potent herbal remedy are quite impressive. Herbal teas are well-known and easy to prepare. For this specific product, it is recommended that you start by adding 30 grams of loose leaf tea to a single liter of water. Bring this combination to a boil and let it reduce by half. To see the most benefit, consider drinking two cups of this preparation per day; one in the morning and one before bed. Because this herbal tea is free from caffeine, it’s a great addition to any part of your day. Plus, if you forget to drink one cup in the morning, you can drink two cups in the evening without fear of being kept awake or feeling on edge. In addition to the health-promoting benefits, we listed above, olive leaf tea is an excellent home remedy for viral, bacterial and fungal infections. To amplify the effects of this product, you can use it topically in addition to drinking the tea on a regular basis. Consider making a simple poultice from the tea leaves or adding it to body wash or lotion. Remember, as your body absorbs the nutrients of this product they will be metabolized. And to continue seeing benefits from your olive leaf preparations, you will need to keep refueling your internal olive leaf stores. However, don’t feel like you have to take this product nonstop to harness its power, it can be used as needed to treat specific conditions. Because olive leaf products can effectively treat some relatively nasty diseases, it’s best to use caution with this herbal product. Generally speaking, olive leaf is safe and has not been associated with significant adverse side effects. However, as we mentioned above, it’s always best to consult a healthcare professional before beginning a supplement routine. 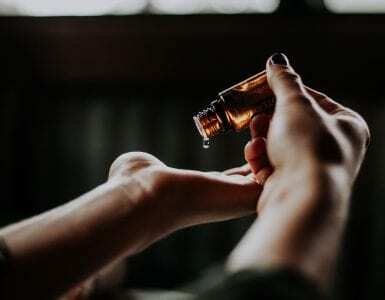 This herbal remedy is less potent than olive leaf extract, but you should not take it regularly without first considering the potential consequences. For example, this herb is well known for lowering blood pressure. If you already have low blood pressure, skip this herbal tea as it might drop your blood pressure too far. Additionally, like many other herbal remedies, this unique supplement may interact with prescription medications that you are already taking. Specifically, if you are taking medicines for diabetes, cholesterol, blood pressure, or blood thinners, it may be best to avoid using olive leaf products. In addition to the warnings above, it is also important to point out that some people will be allergic to this herbal remedy. While you may experience some undesirable side effects when you first begin using olive leaf products, they should not last for very long. If you suspect that you have an allergy to this product, please discontinue use and consult with your doctor. As a final note, it's worth noting that while olive leaf will work well for some people, it may not work at all for others. Finding an herbal remedy that works for you is a process of trial and error. Be patient and don’t be afraid to try something different if you don’t see desired results from this product. When buying herbal remedies, it’s always best to look for a reputable source and high-quality products. But when you search online, you’re likely to be overwhelmed with the sheer number of available vendors. Here you’ll find some practical tips for searching out good quality herbs. And don’t forget, if you have any questions, you can always consult with a trained herbalist. To get the most out of your olive leaf preparations, begin by finding a reputable source. If you already use other herbal remedies, start at the place where you source those. Most people have luck finding high-quality olive leaf at natural grocery stores, bulk herb stores, and through reputable online vendors. In addition to finding a reputable vendor, you should always buy the freshest olive leaf possible. 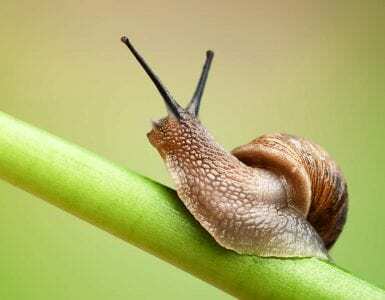 With long-term storage, the effectiveness of herbal preparations can degrade and become less effective. Also, with long-term storage, the flavor of this impressive herbal tea may change or diminish. Unless you are buying your olive leaves from a local vendor that you know you can trust, be sure to look for organic products. Remember, this tea may come in a loose leaf variety or pre-packaged in tea bags. In either case, organic leaves will typically be higher quality than their conventionally grown counterparts. To find the best sources for olive leaves, carefully research the companies and vendors you buy from. Look for businesses that are forthcoming about their products, policies, and procedures. Also, make sure customer reviews are favorable. As we explained above, this distinct tea has many medicinal uses and a long history of use. But are the benefits of this herbal preparation worth the cost? And given potential safety concerns, is this supplement a good choice for you? While the choice to supplement your diet with herbs is a very personal decision, the important benefits associated with olive leaf tea are well worth the minimal risk involved. Indeed, there are considerations to be made before starting a new routine based around this product. But, if you and your doctor agree, most people will benefit from using this tea. Keep in mind that the science backing this unique product is still relatively limited. But, don’t forget that it has been used safely for thousands of years. 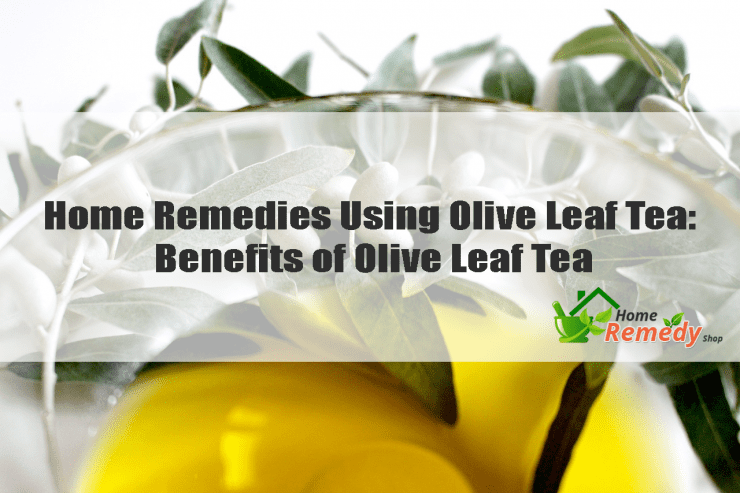 With proper precautions, you too can enjoy the vast array of health benefits that come with olive leaf tea.